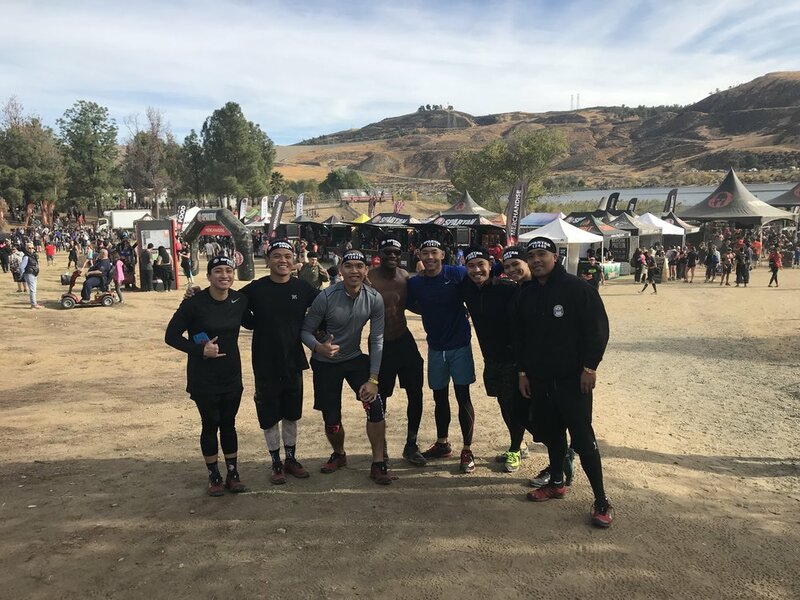 After months of training and OCR events, the HKP team finally got to put their hard work to the test at the Spartan Race LA in Castaic Lake. With the recent Southern California fires, the race was on standby until one day prior. Air quality was a major concern. 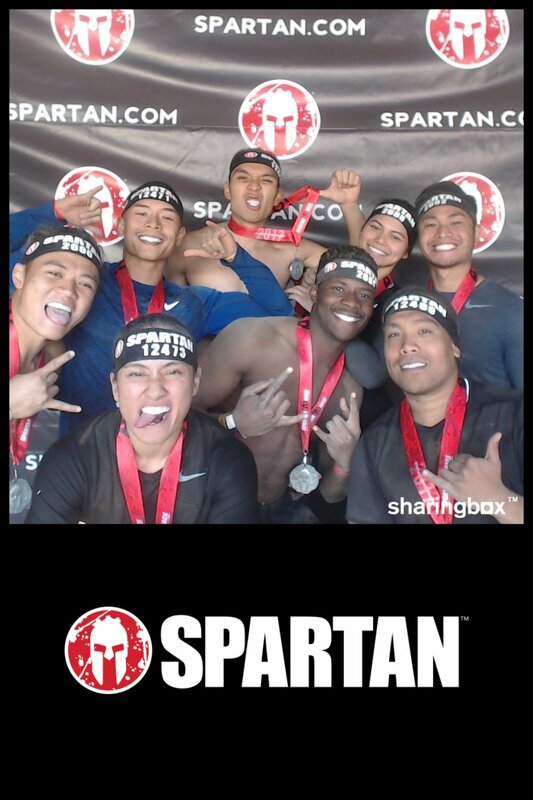 As we finished up our last training sessions and last OCR event for 2017, we are definitely ready to get back to the drawing boards and prepare for 2018. 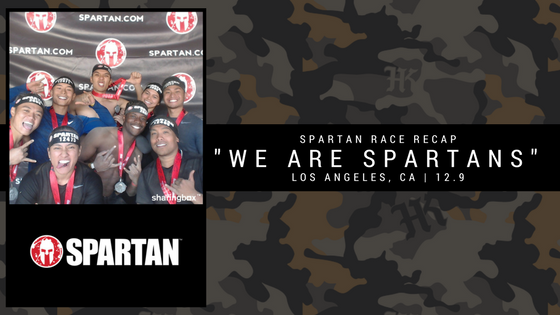 Come out and join us for the next OCR event! Upcoming events schedule is on our home page.